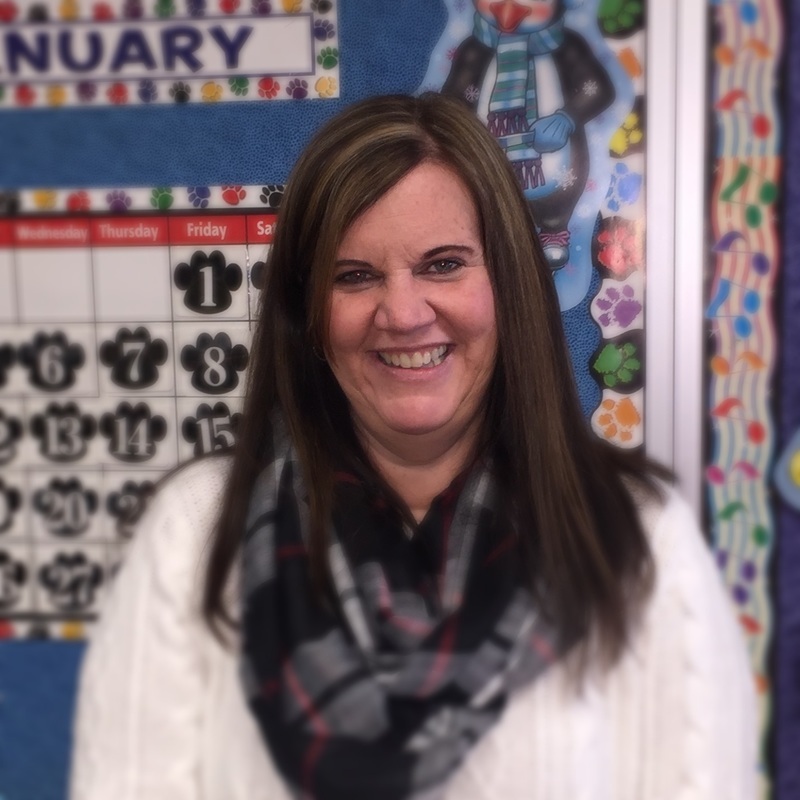 My name is Heidi Soldner, and I am proud to be a fifth grade teacher here at Juniata Elementary School. I grew up here in Altoona, and graduated from Bishop Guilfoyle High School. My childhood dream was to attend Penn State University to become a teacher, and I was fortunate to have two wonderful parents who supported me and encouraged me with that decision. I am a proud graduate of Penn State University with a degree in Elementary Education, and I still enjoy going back to my alma mater to watch football and basketball games. (Let’s go State!) After graduating, I was employed as a substitute teacher in the AASD. a spring musical each May. It has truly been one of the highlights of my career! free time, I enjoy running, traveling, and being outdoors! I feel blessed to work with the great students, parents, and co-workers that make up my Juniata family!